Well it happens to all of us. Moving a garden planter to a new home in the garden, or backing up in the car and hitting the pots flanking the garage door. 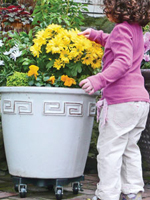 Planters get damaged, mistakes happen, don't worry we offer a few tips to help. If all of the pieces of the planter that was damaged fit tightly and you use the right adhesive, these tips should help. If none of the above are applicable, then plan on purchasing a new pot! Choose an epoxy glue. You mix the two compounds before you cement the pieces. Always read the directions for mixing. 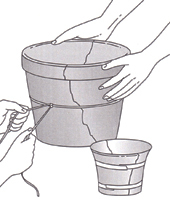 Fit the pieces together and tie the pot so that it is securely held together. Use a cord or rope for large pots or painters tape for smaller ones. 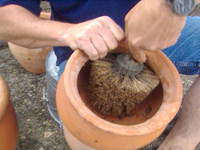 Just make sure that you don't use a dirty rope so that it doesn't damaged the surface of a clay planter. Wipe off excess glue that seeps out the crack. 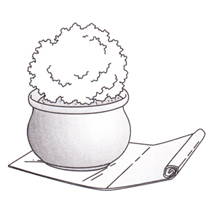 Use sandpaper after the glue is dry to remove any residue. 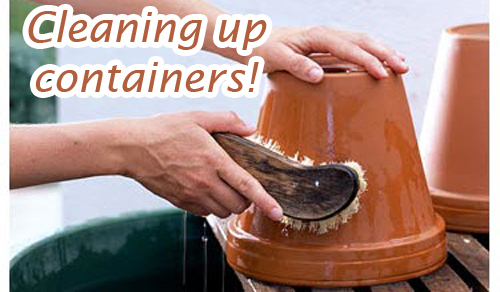 When you replant in the damaged container, try potting up a climbing vine that will drape over the sides of the pot and possibly cover the crack. If you can turn the planter around so the crack doesn't show, more the better. 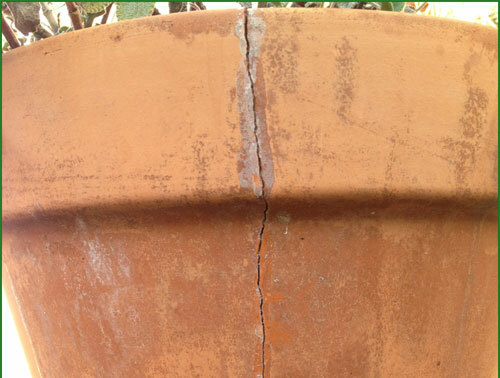 If you must hide the crack because it's visible on all sides try painting the pot or staining it with exterior grade paint or stain. 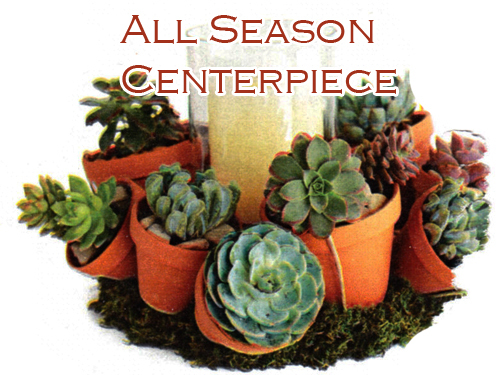 This will not work with glazed planters but works on other surfaces. 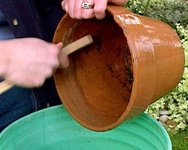 You will always have to seal the painted pot, inside and outside with a waterproof sealant. 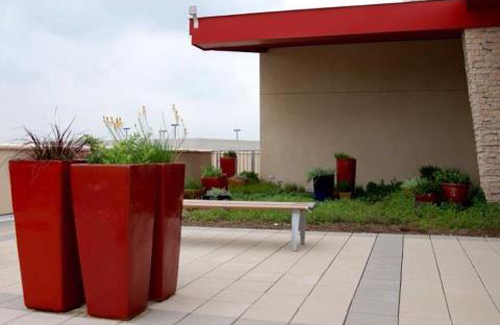 Having one of your favorite garden planters get damaged is always disappointing but there are options for trying to save it. 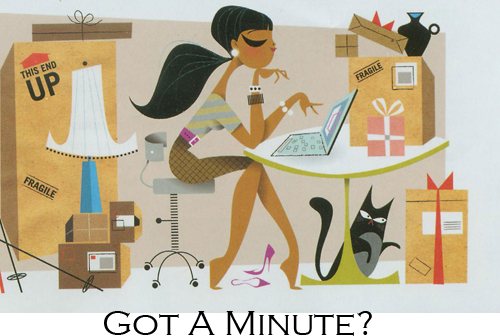 Give it a go and let us know of your success! Read more.....Choose pots for their appeal. 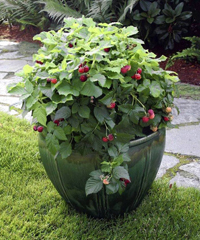 Potting up a few varieties of berries can be both healthy, rewarding and tasty! When your sweet tooth rear up, pop a couple handfuls of fresh berries, their sweet-tart goodness helps you resist the urge to eat something unhealthy that's loaded with calories. How about a lush raspberry or blackberry? Both are full of healthy nurtients and easy to grow. Read below if we haven't convenienced your yet! Blueberries - Toss a few into yogurt with a little honey for a great morning breakfast. They can make even the simpliest of meals special. Out of 60 fruits and vegetables analyzed by Tufts University, blueberries rated highest in the ability to destroy skin damaging free radical with powerful antixodiants like anthocyanins and vitamin C. And with only 80 calories and an impressive 5 grams of fiber per cup, it's no wonder they can help reduce belly fat and risk factors for metabolic syndrome and cardio vascular disease. 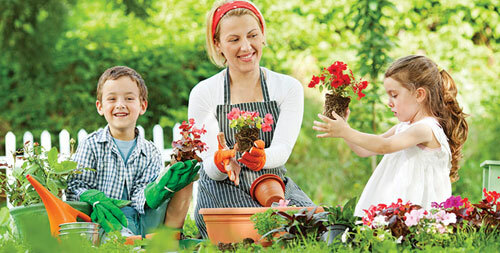 Pot up a few, place them in a patio planter, and enjoy them. Blackberries & Raspberries - Try a blackberry smoothie or a tasty bowl of oatmeal with berries. The berries help keep you focused on days when you need to perform and feel your best. Full of folate and vitamin K, blackberries help prevent nerve cell damage in the brain caused by oxidative stress and aging, which can result in memory loss. 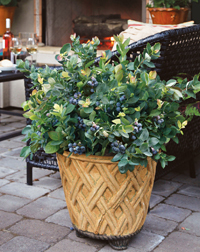 Potting up berries and placing them on a porch or next to a kitchen door is great for convenience. Raspberries are packed with the mineral maganese and contain 62 percent of the daily value in one cup. They assist the bodys metabolic systems, facilitates optimal thyroid function and regulates blood sugar. Berries are GOOD! 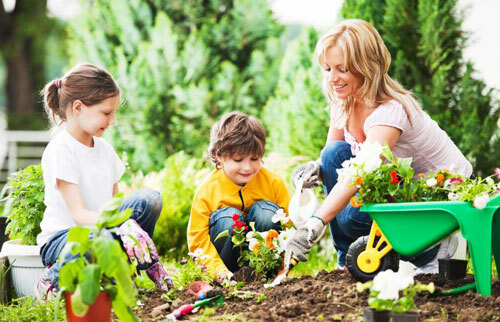 Planting a few berry bushes, in garden planters, is easy to do and a healthy way to keep your family happy. They don't take a lot of work, and the benefits are tremendous. The colors are beautiful and they are decorative and fragrant! Read more.....Cure Insomnia with house plants!